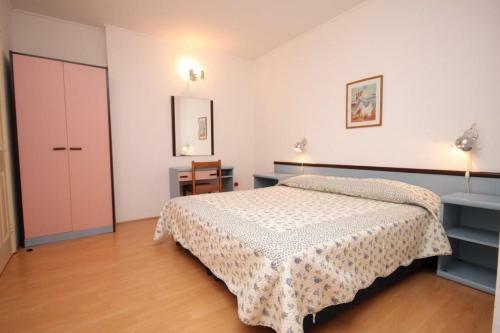 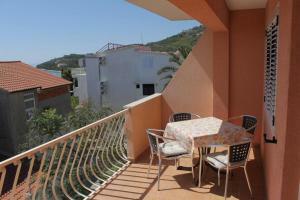 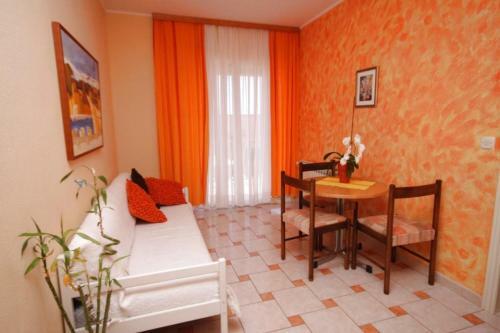 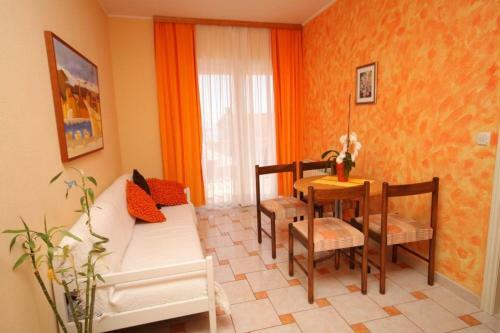 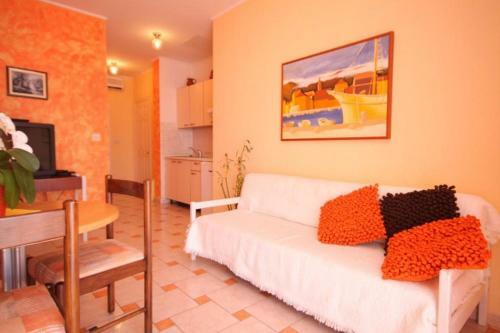 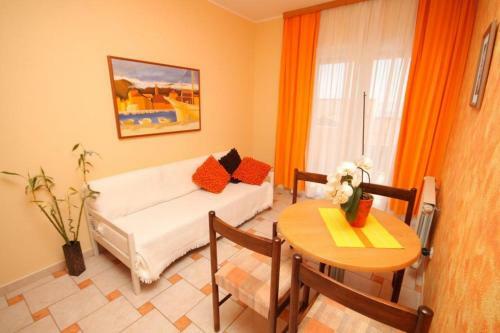 Set in Tučepi in the Split-Dalmatia County region, Apartment Tucepi 6806a has a terrace. 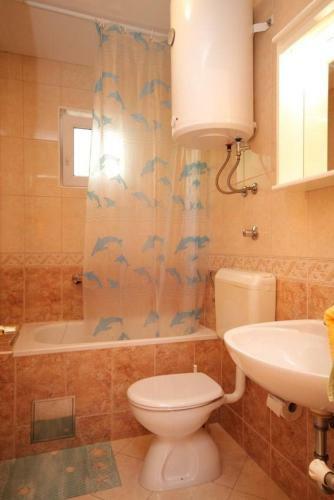 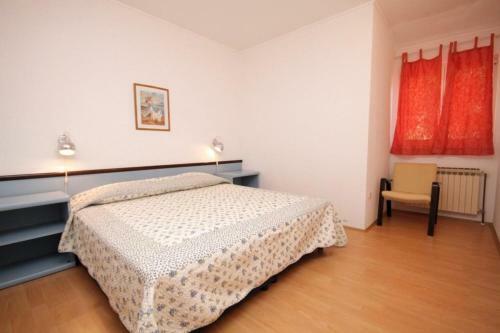 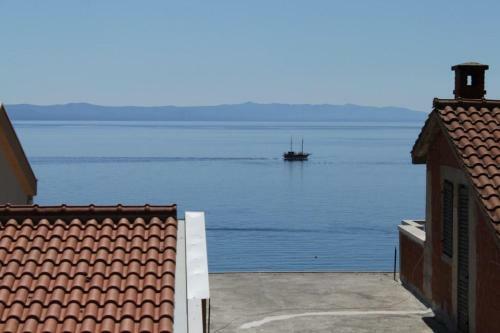 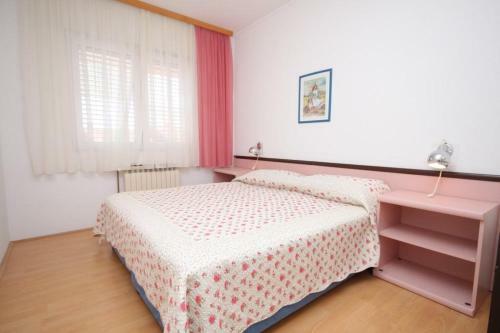 The apartment features sea views and is 6 km from Makarska. 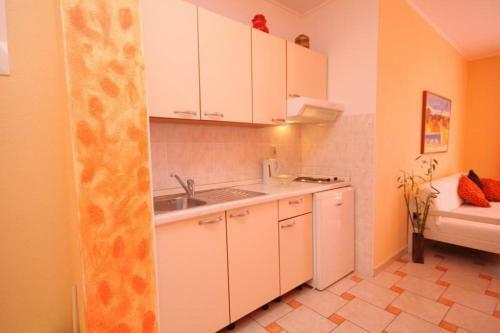 This air-conditioned apartment is fitted with 2 bedrooms, a satellite TV, a dining area, and a kitchen with a fridge and a stovetop. 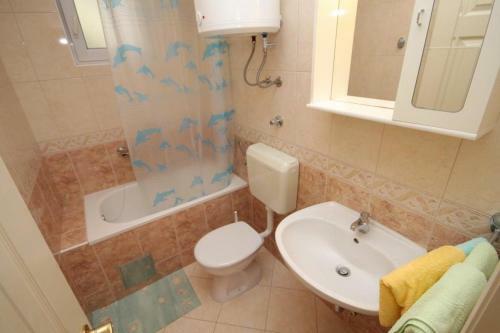 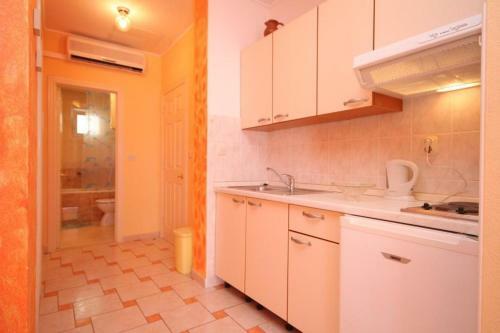 The apartment also includes a seating area and 1 bathroom with a bath. Brela is 18 km from the apartment. 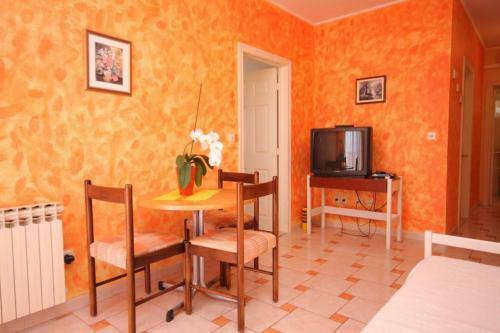 The nearest airport is Split Airport, 102 km from Apartment Tucepi 6806a.